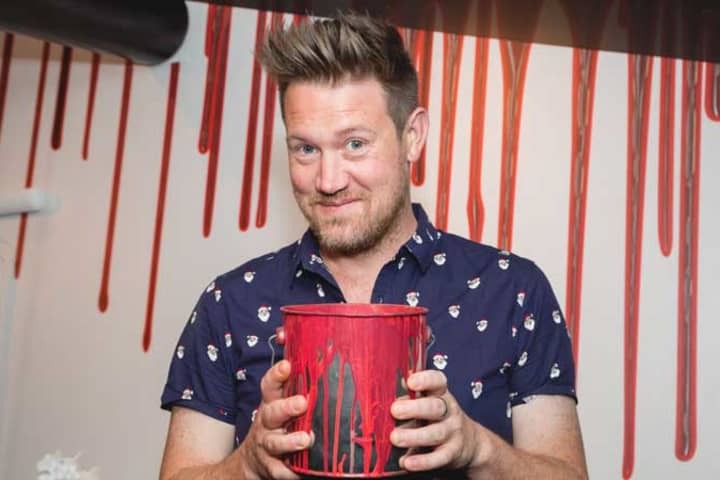 New seats have just been released for Eddie Perfect’s pitch-black musical comedy Vivid White! Hear what the Opening Night audience had to say last week about this ‘whacky and adventurous’ show. Watch the video above and here. See Vivid White at Southbank Theatre, The Sumner until 23 December.